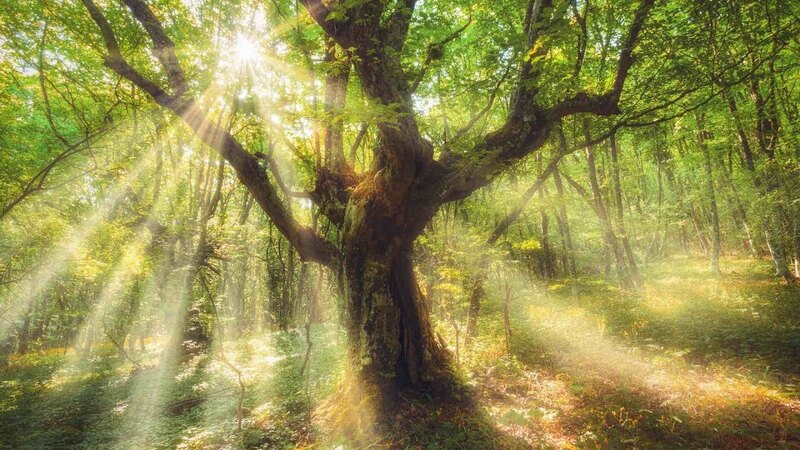 If a tree falls in the forest, you may not hear it. But you can sure hear it when a tree falls on your house, your car, your garden shed or fence, the result of hiring a fly-by-night operation to handle your tree-cutting needs. When it comes London-area tree service specialists, don’t be fooled by the sell-job you get from these upstart “two men and a chainsaw” type companies that have recently flooded the London area in recent years claiming to be experts. 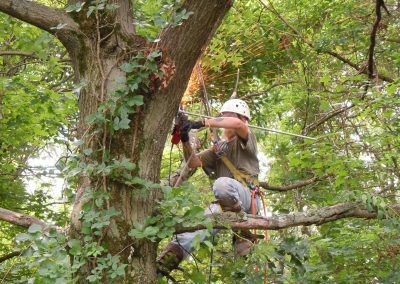 When you want skilled tree-service technicians to provide professional tree-cutting service, the one name to trust in London is LIMBWALKER TREE SERVICE. 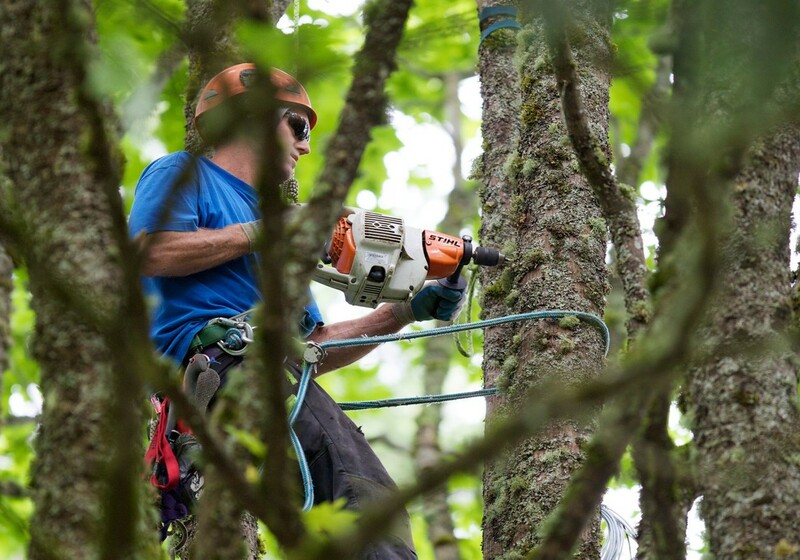 Limbwalker Tree Service owner Ernie Roberts is a well-respected arborist and certified chainsaw instructor, known throughout the area for his professionalism, integrity, customer service and old-school work ethic. Ernie’s roots in the industry are deep as trees he works on; his great uncle was a logger, and his grandfather operated his own saw mill. With over 50 years’ experience in the field – including nine years as a certified Stihl technician – Ernie understands that when it comes to professional tree services, you get what you pay for. In other words, your cheapest option is not the best option, and almost certainly not the most skilled person you want performing high-level tree work on your property. When Ernie founded Limbwalker Tree Service in London, there were approximately 30 companies offering similar services. He’s seen the industry change, as laid off workers from other industries with a truck and a chain saw start calling themselves tree experts. 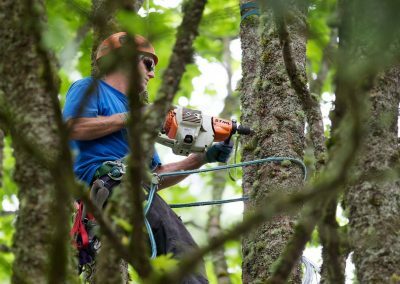 Now there are over 120 companies promising various tree-trimming, tree removal and stumping service options. Clearly, there are a lot of amateurs running around with chain saws making promises about their ability and experience they can’t back up the way Ernie can. Ask yourself this question: is it worth the potential risk of hiring these cut-rate cowboys over a professional arborist with years of experience and insurance? Make an informed decision to deal direct with Limbwalker Tree Service and you’ll instantly notice the knowledge and passion Ernie and his team have for their profession. They are a fully-insured group of professional Arborists, with the industry knowledge to handle all your tree care needs. The pride Ernie’s team takes shows in every job they do; how they leave a job site is just as important as the job itself. 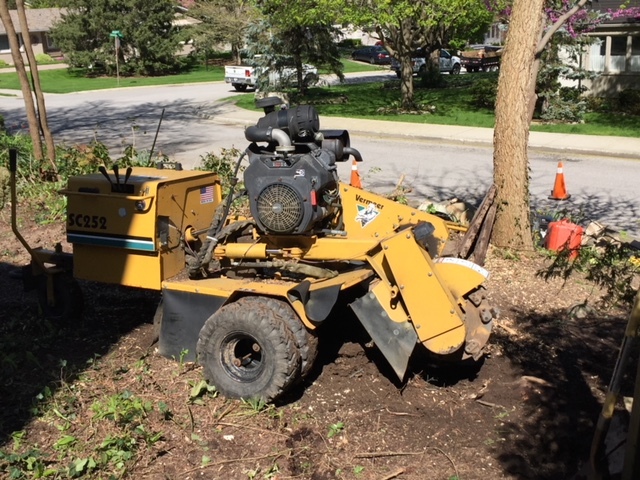 No matter if they’re trimming, completing a complex tree removal and/or a stump removal, the tree care experts at Limbwalker Tree Service make sure your property is immaculate with no unsightly debris, branches or wood chips left behind. That’s a guarantee you get the moment you seal your contract through a handshake from Ernie. That’s just the way he prefers and insists to conduct business. You should also know that Ernie prefers to trim trees rather than taking down a beautiful, healthy tree. Call him a tree hugger, and he’ll wear that as a badge of honour. 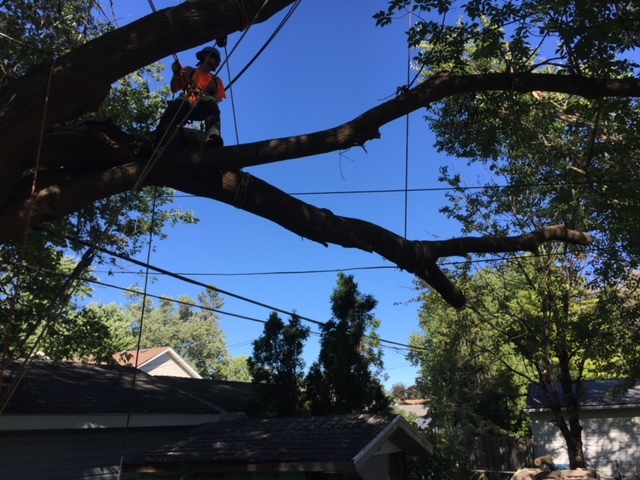 When a tree has to come down, however, Limbwalker Tree Service specializes in taking down trees in areas where you can’t roll in with a bucket truck or other mobile equipment. 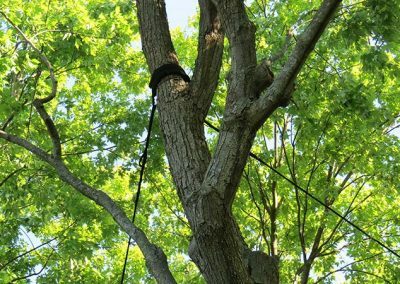 Our advanced climbing and rigging techniques ensure your tree will be removed without risk of damage to your property. This is the skill that separates the professionals from the amateurs and they have a perfect safety record to prove it. Safety and efficiency is always our primary consideration. 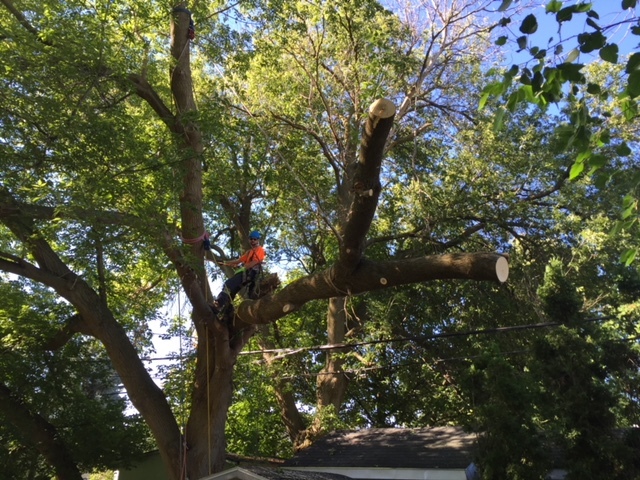 It is vital to the health and overall aesthetics of our valued Trees when trimming is required to only consider experienced Professional Arborists, because trimming is a true art form which takes years and decades of experience. 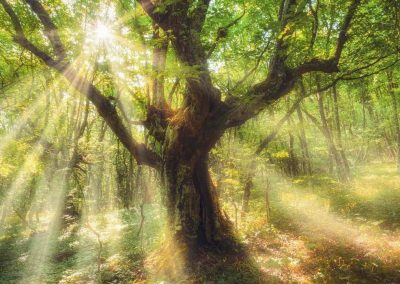 Many perfectly healthy trees of unsuspecting customers have been sadly ruined by hacks who floated out the lowest quote while misrepresenting their capabilities. 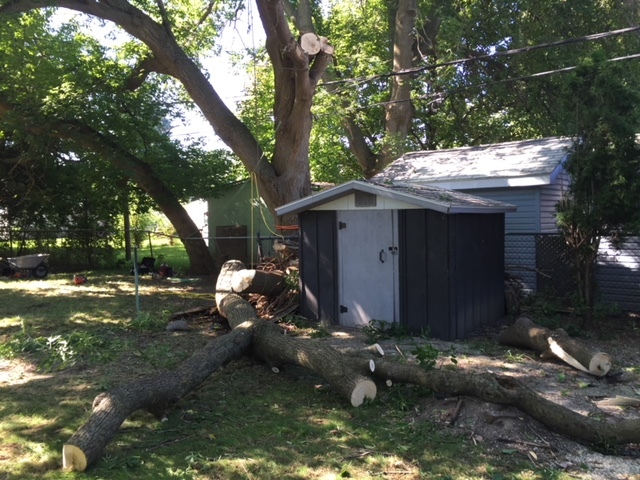 The few dollars you think you might be saving are never worth the crushed roof, fence, or damaged driveway that happens when you hire an inexperienced operator to execute your tree service. Choose the wrong company and you run the risk of sustaining the kind of property damage you see in a hundred YouTube videos. You’ll never hear the words “oops, sorry about that” on a job being done by Limbwalker Tree Service; there’s never been a dollar’s worth of damage done in all the years Ernie’s been in business. There’s a reason Limbwalker Tree Service has a reputation for excellence unparalleled in the industry. 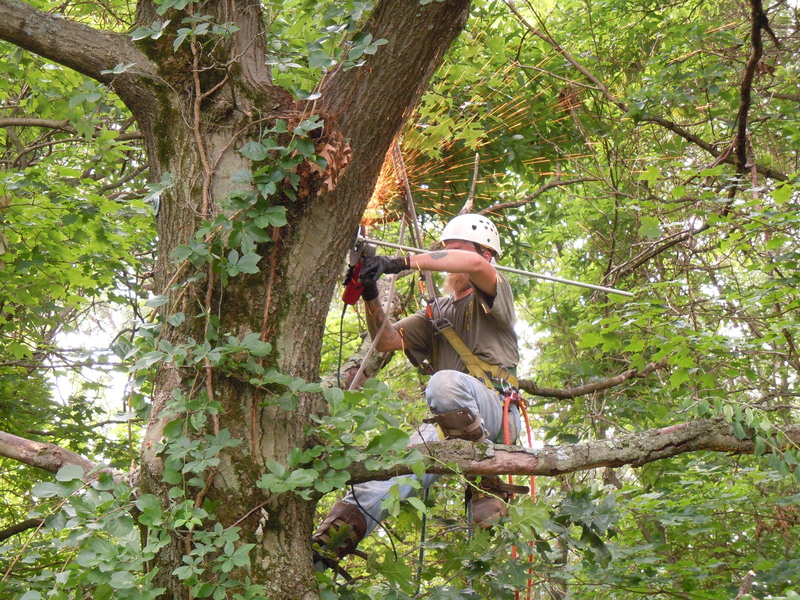 Hire Limbwalker Tree Service when you require any and all professionally executed tree work. Our promise to you is you’ll be rewarded with a beautifully trimmed tree/s, performed by a highly skilled team to handle that removal and or stumping process. You have our guarantee. Ernie’s not the guy you call to chip your brush or grind your stump after you’ve paid a discount service with a chain saw to take down your tree. 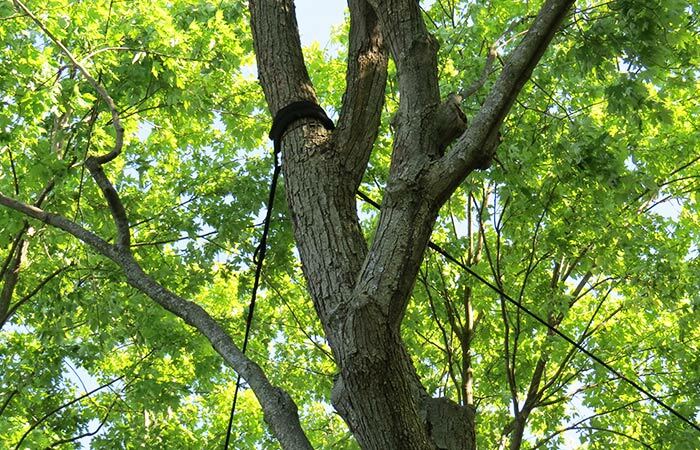 Limbwalker Tree Service is the company to call first the moment you decide you need tree service that’s fully, completely, the best in the greater London area.